We were asked by this successful Global Motorsport Insurance company to develop a brand new identity to take them forward in the future and further enhance their strong position in the marketplace. We needed to creative a brand more powerful than all competitors in the motorsport insurance marketplace. Our approach was to creative not just a brand but an icon which would be seen and used across the globe, worked up on clothing, exhibition stands and most importantly on insured vehicles. We created the M which has become an instant hit with racing drivers, race teams, race tracks and all those associated with motorsport. 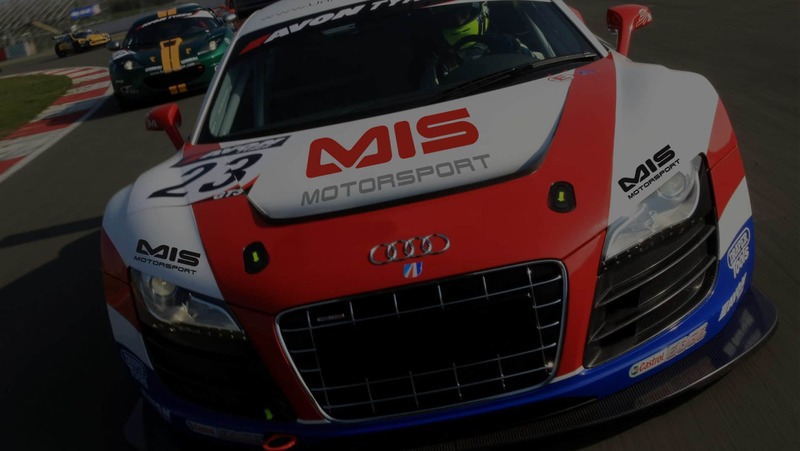 The M has become a signal for strength, reliability and quality when it comes to motorsport insurance needs.